سواءً كنت مسافراً بغرض السياحة أو العمل، ساندكاسل أون ذا برودواتر هو خيار عظيم للإقامة خلال زيارتك للمدينة. يقع مركز المدينة المثير على بعد 6.0 km فقط. إن سهولة الوصول من الفندق إلى المعالم السياحية الشهيرة الكثيرة في المدينة هو استثنائي بحد ذاته. إن الخدمات الممتازة وحسن الضيافة العالي في ساندكاسل أون ذا برودواتر تجعل إقامتك تجربة لا تنسى. لضمان راحة ضيوفه، يقدم الفندق الخدمات التالية: واي فاي مجاني في جميع الغرف, خدمة سيارات الأجرة, خدمة حجز التذاكر, تخزين الأمتعة, واي فاي في المناطق العامة . في ساندكاسل أون ذا برودواتر غرف نوم يزيد عددها عن 48 صممت بذوق وعناية لتوفر لك كل وسائل الراحة . بعضها يحتوي أيضاً على تلفزيون بشاشة مسطحة, اتصال لاسلكي بالإنترنت, مروحة, حوض استحمام جاكوزي, سياسة التدخين - غرف لغير المدخنين متاحة. يقدم الفندق مجموعة رائعة من الخدمات كمثل مركز للياقة البدنية, مسار جولف - ضمن 3 كم, مسبح خارجي, سبا, مساج، لجعل إقامتك تجربة لا تنسى. يشكل ساندكاسل أون ذا برودواتر بخدماته الراقية وموقعه الممتاز، قاعدة مثالية للاستمتاع بإقامتك في المدينة. 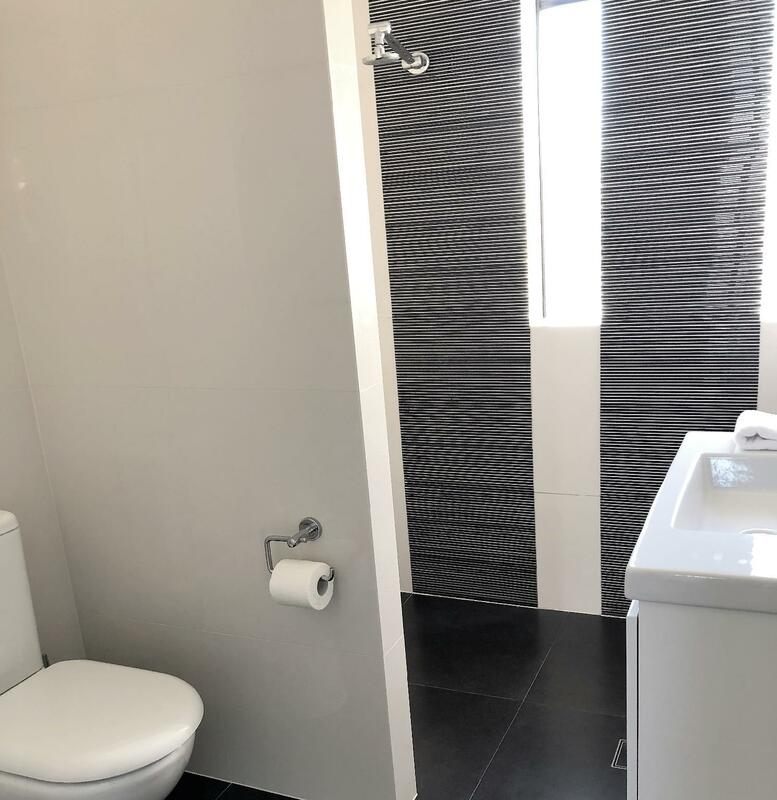 2 bedroom spa apartment. Great location, staff are friendly, grounds are tidy. Disappointed no elevator the interior of the apartment is old and needs to be freshened up. The pillows are very thin and low profile with a hospital blanket and a sheet, mattress too firm. Would not recommend. Staff are great, facilities are fantastic, I won't stay anywhere else now. 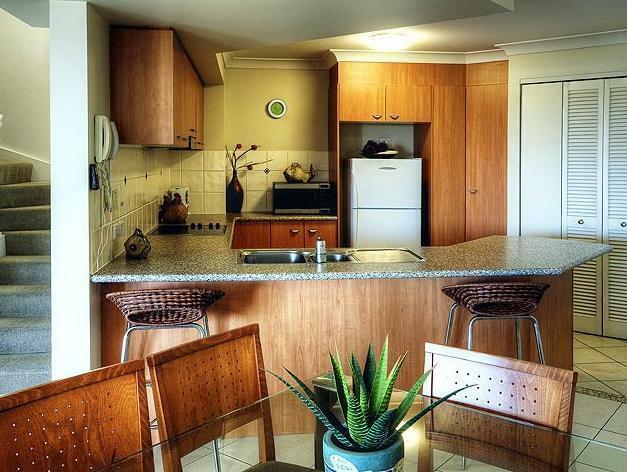 Pros: Had everything you needed to accommodate a group, beautiful rooms and views, it's great for bigger families. Cons: Had to walk up three flights of stairs to get to the top level, particularly with younger children not ideal. Staff were quite rude due to car mishap and parking in the wrong bay. It made my stay unbearable as being being spoken to like that was not warranted, I am only hoping they were having a bad day. Otherwise had a good stay. Pros: location, space, facilities, air conditioning, spa bath, grounds well kept, unground parking, Internet worked well. 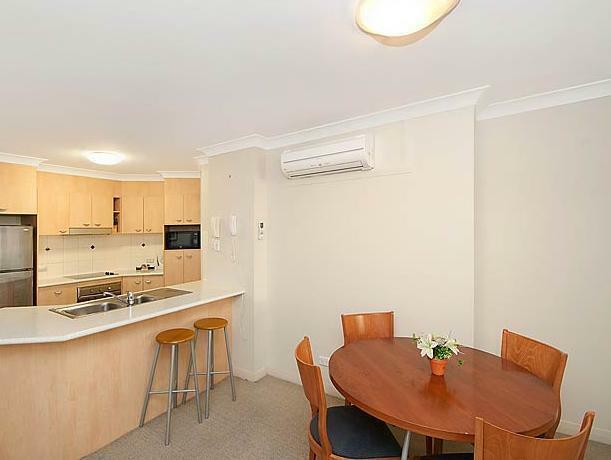 Cons: up three floors without lift (knew this might be the apartment we got given but little annoying with bags, kids etc not accomodations fault) Fresh paint would brighten the apartment but doesn’t effect stay. Location was close to everything. Great pool and bbq area. No lifts so have to carry luggage up 3 flights of stairs. Car parking was great. Parking and apartment were secure. Stairwells and apartment are in need of a refresh but serves the purpose of good accommodation. Place was clean and tidy. Staff on reception were nice and friendly. We arrived at sand castles thinking it was an amazing resort werent we surprised, as we went to check staff was being so rude while answering our questions. The resort is an actual maze took us 15 mins to find the room, we had around 20 different keys to open 20 different locks absolute joke. Once we found our room it was in the worst possible spot ever no view as they promised in photos were it looked like a 20 floor resort please dont use drones to take your photos which were around 100m in the air and also the room had a unpleasant smell. We were so disappointed with what we had paid to what we actually received, that we decided straight away to move into another hotel. No refund was offered with receptionist pretty much saying your fault bad luck, i dont recommend this resort to anyone as it looks 100 years old with deceptive photos wouldnt even want to stay there if it was for free, thank god we booked another hotel and didnt ruin our holiday. Bed and couch mad me itchy. The rules say no diving, bombing or eating or drinking in the pool/spa and to keep noise down and be mindful of other residents. Rules don’t apply to this place. Our kitchen blinds had mouldy Venetian blinds .... so horrible. 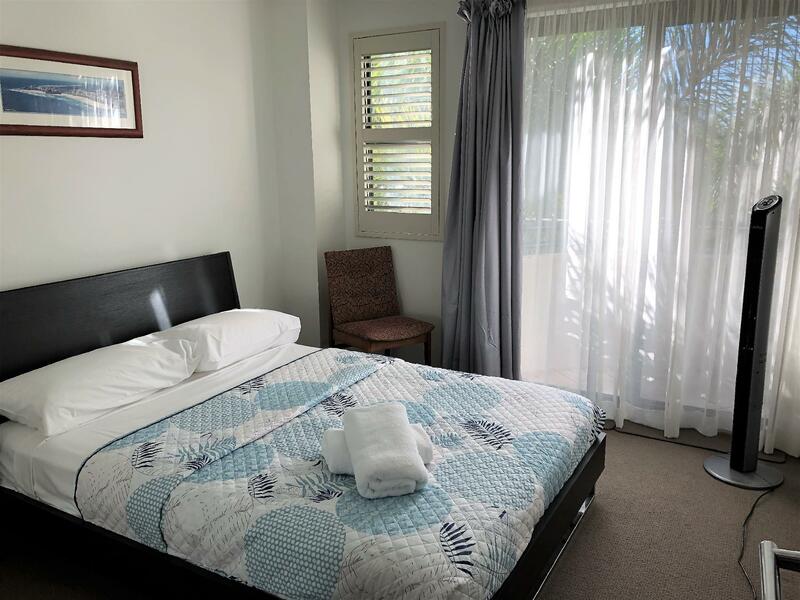 Quiet location away from the main strip, but close to shopping centres and other services. Beautiful apartment. No lift available from car park basement to room towers. Our room was on the third floor. This could be an issue for some. 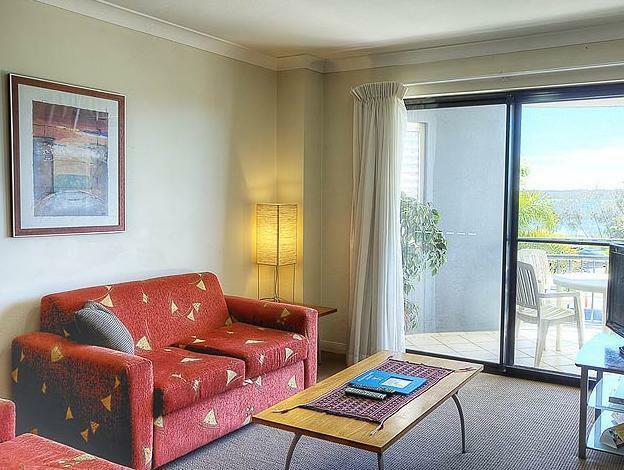 Our stay was awesome at Sandcastles on the Broadwater, the weather was great, the amenities were awesome, the accommodation was great we had a spa room and used it as much as possible and also used the pool and spa downstairs as well. Over all it was an awesome stay. We were a bit concerned with some negative reviews, just before we left to travel away, but found that the negative comments were not even close to the truth, but maybe just some people who had an agenda to make themselves feel heard?..Do Not listen to the "Haters" and give this place a go, you will be back!! My experience is not the same as other reviewers. To be honest, it was way below my expectations for a 4 star rated resort. Upon arrival, I was shocked to see the level of dirtiness of the carpet in the living room. Further inspection revealed spiders infestation on the upper floor bedroom's ceiling, a dead wall clock, remote controls with no battery. After the first night, my wife and I got bad backache from a sagging bed that we ended up sleeping on the floor for the next 6 days. By mid week, we got a service, which is great. A bit disappointing that all we got was a bed sheet change. For a 7 days stay, we got given 1 toilet roll, 1 bin bag, 1 sachet of laundry liquid and 1 sachet of dishwashing liquid and 1 set of single use shampoo and conditioner. I guess it's fair enough we have to provide our own laundry detergent and dishwashing liquid and shampoo/conditioner but we thought 1 bin bag for a whole duration of stay is really poor. Most places would put several underneath. We had a lovely time and definitely will be staying again in the future. We had Nanna with us who is not good with stairs( no lift) so will ask for a ground level next time otherwise great lovely pool! They were surprised I booked through Agoda. They said “who books through them? Look how much they’ve charged” the air conditioner was on a scanner, so if you were away from it from a bit, like in the bedroom, it went off. It was very hot and VERY noisy there. Couldn’t open windows due to traffic noise. I would not recommend. This was my third week in the area and the worst accommodation I had. 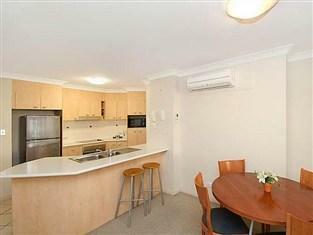 Clean and modern large apartment, great pool. No air con in bedrooms, upstairs extremely hot in Summer. 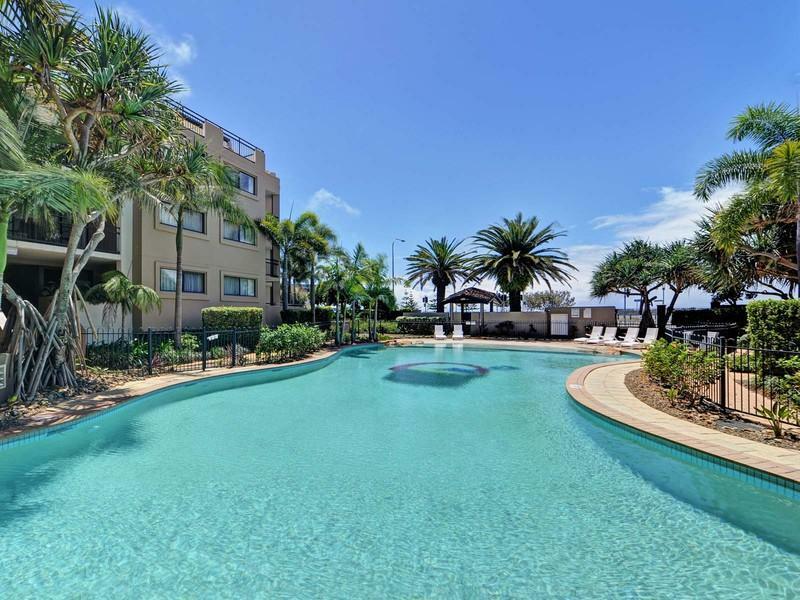 Though not located in the bustling Surfers Paradise, it is near Harbour Town and Seaworld with eateries nearby. The beach is located right across the hotel where a lagoon provides calm clear water, perfect for the kids. Bring some bread to feed the fish and seagulls, and there is endless fun and discovery. There is also a sandy playground, and fish and chips shack called The Charris (can't recall spelling now). Parking is available within the complex and it is highly recommended to rent a car especially with the kids in tow. Create your own fun! We love staying at Sandcastles, it was great as usual. Suzy we loved seeing you again, you are the greatest Hostess we have had the pleasure to meet, A Happy New year to you and hope to see you again soon. It was also great to meet the new Managers of Sandcastle Brendon & Trish, very friendly and helpful. A Happy New Year to you both, hope to see you again soon, thank you for a great holiday. The room was great,and clean, and the pool Brendon cleaned it very well.Thank you.